Flax for Diabetics -Flaxseed benefits Diabetes in many ways! Flaxseed benefits Diabetes in many ways! Flax for Diabetics -a nutritional powerhouse whole grain food has so many benefits for fighting diabetes. As part of a balanced + healthy diet, flax for diabetes is so excellent because it helps stabilize blood sugar + controls/prevents diabetes. Flax for diabetes is a low glycemic food and has many benefitsl due to the Omega 3, fiber, protein + Lignans found in flaxseed. Have you been trying to find alternative ways to control or prevent diabetes? Are you looking for ways to better control your blood sugar levels? Flaxseed benefits diabetes and adding flax to your daily diet may be the answer youve been looking for. Research has shown that flax for diabetes as part of a daily diet can help lower and stabilize blood sugar levels. Many of our own customer's have told us stories of how they have tried flax for diabetes and of the successes they have had in lowering and stabilizing blood sugars. Mucilage fiber/ soluble fiber ... want to put it in? *Remember -Your body is running a very high tech operation managing so many functions at once. Blood sugars and insulin are an important part of it all. 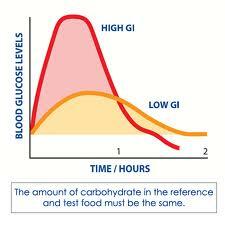 We don't want too high or too low blood sugar levels -as these extremes can cause damage to our bodies. 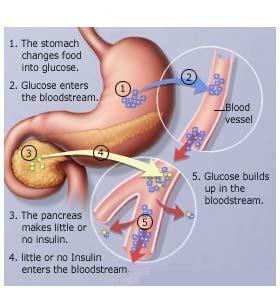 When we eat food, our body produces insulin to help keep blood sugar levels under control. (What else do they do? List on another page). 1. Flax seed is a low glycemic food + helps stabilize blood sugar levels for longer. 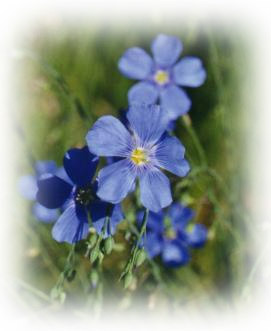 Flax for diabetics -a low glycemic food: you may have heard of low glycemic foods -they are foods that help stabilize blood sugars. Flaxseed benefits diabetes because it is an excellent low glycemic food and flax will help stabilize blood sugars. This means that blood sugar levels that spike when you eat sugary and white flour/ white rice type of foods will not spike when you eat flax. With flax, blood sugar levels will slowly and gently rise to a lower plateau and then the blood sugar levels will stay there for a longer period of time. After a few hours, your blood sugar level will slowly go down, this is the key to how flaxseed benefits diabetes. Compare this with eating a candy bar or white bread or drinking a cup of juice. This will all cause your blood sugar to spike up and come down very quickly. Remember we don't want them to get too high -or they can damage our body. Flaxseed benefits diabetes and stabilizes blood sugars, so eating flax for diabetics is very helpful for stabilizing blood sugars. 2. Flax is a whole grain. 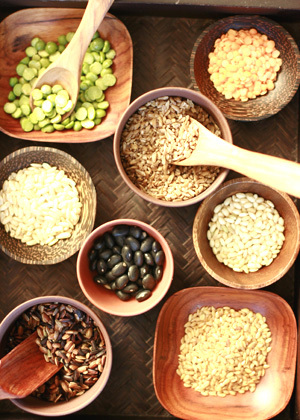 Whole grains are foods that take a longer time to break down and so our body gets more nutrition for longer, which are known as low glycemic foods. Flaxseed benefits diabetes because it is a whole grains that is a very low glycemic foods -there are different values of low glycemic food. 3. 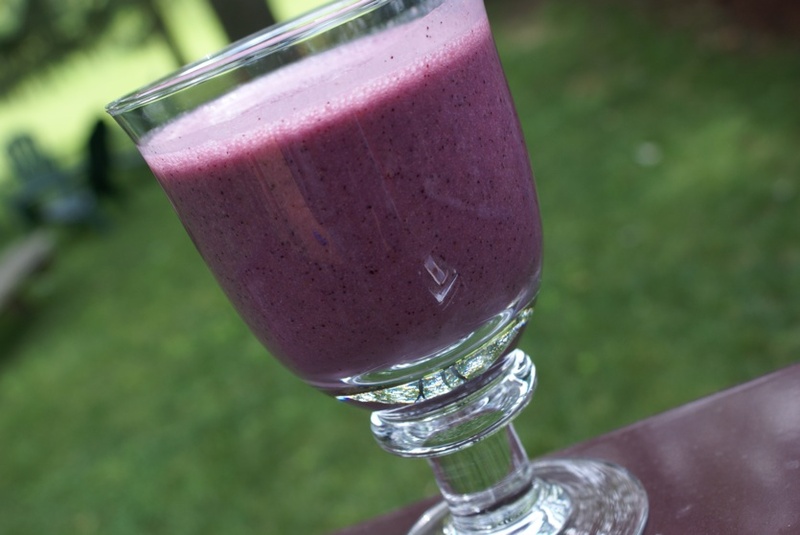 Flax is an excellent source of fiber helping you feel fuller longer. Flax has 3 fibers that help stabilize blood sugars. Soluble, insoluble and mucilage fiber (a type of soluble fiber). These flax fibers fill up the body and take longer to digest -this means that we are getting the nutrition our body needs for longer and so we feel full for longer! Our blood sugars don't have to constantly spike up and down because the fiber plays a part in keeping them stable for longer. Soluble fiber slows down the absorption of glucose -this means that the body doesn't get slammed with the glucose all at once, but slower, this helps the body manage glucose levels and insulin production. Flax for diabetics is an economical and powerful step to take to help stabilize blood sugars toward the goals of fighting and preventing diabetes! Leave Flax for Diabetics page to go buy Quality Flax.